Managing waterways and protecting aquatic species and habitat requires a balanced approach between natural factors and external environmental impacts. Our aquatic biologists bring a depth of knowledge and insight to waterways, providing creative solutions for complex projects. 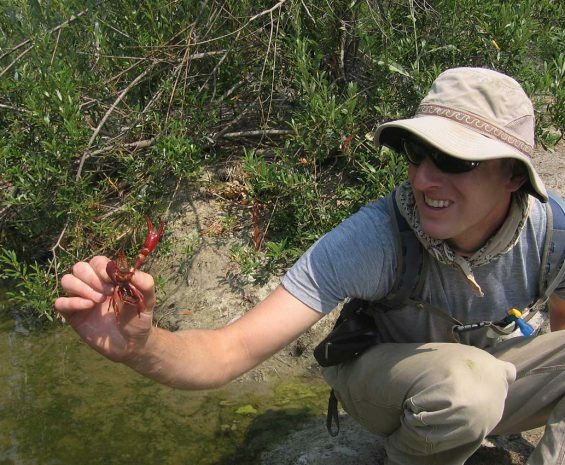 Our aquatic biologists conduct a variety of studies in freshwater habitats to determine presence of special-status fish, reptile, amphibian, and invertebrate species and to describe the potential for the habitat to support these species. 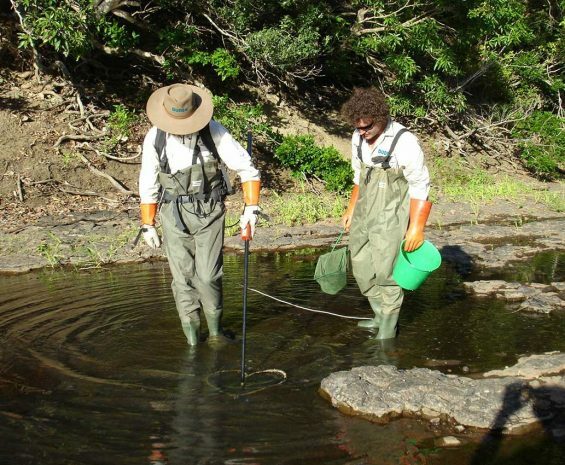 We work closely with the state and federal wildlife agencies, U.S. Army Corps of Engineers, regional water quality control boards, and other agencies to develop and implement plans to protect species and aquatic ecosystems, including translocation or relocation of species if necessary. We use customized mobile data collection software, drone-based aerial surveys including LIDAR, and automated water quality monitoring equipment to streamline data collection and study preparation, so your project is completed faster. As one of the most ambitious water recycling programs in the nation, the City of San Diego’s Pure Water Program seeks to treat 83 million gallons per day to produce high-quality drinking water for San Diego County. High-Speed Rail (HSR) is California’s first high-speed transportation project. It will eventually include 24 stations, and will run from Sacramento, through the Central Valley, to San Diego at speeds of more than 200 miles per hour. The SSHCP and ARP provide projects with streamlined permitting processes while creating a preserve system to protect habitat, open space, and agricultural lands.